Raising funds for the Endometriosis Foundation of America! Those of you who are familiar with the Bloomin’ Uterus already know what’s going on…the rest of you? 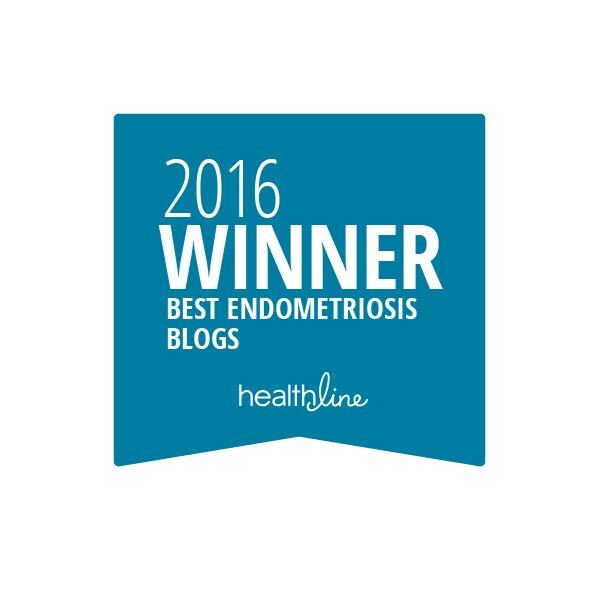 🙂 I am raising funds and awareness regarding Endometriosis. You can donate to my walk (and obtain a Bloomin’ Uterus button!) here : www.gofundme.com/EndEndo. 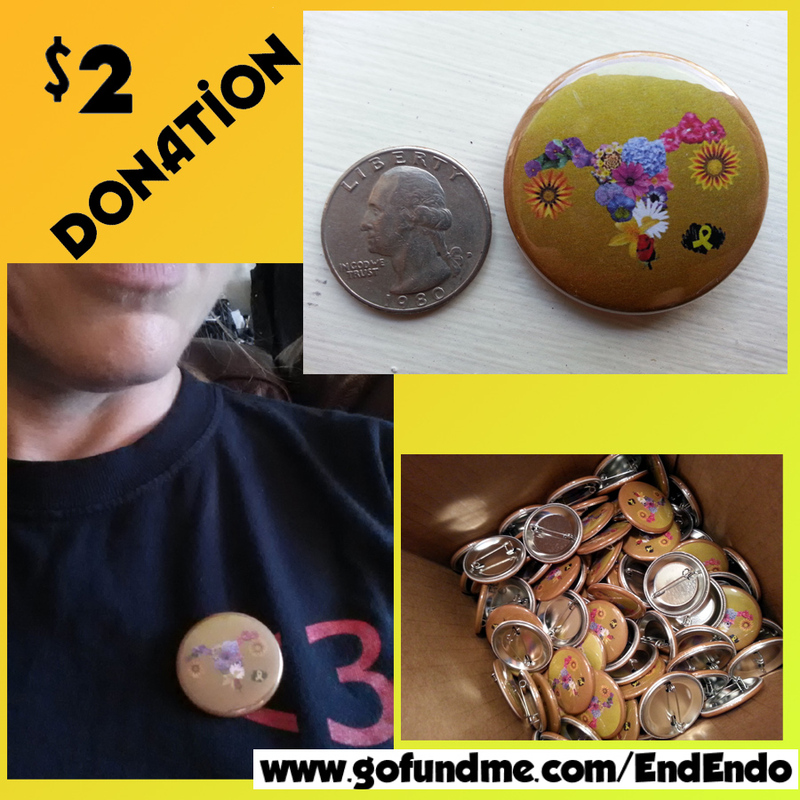 The fundraising campaign started, quickly followed by an idea to make buttons of a design I created after learning I have Endometriosis. The Bloomin’ Uterus was born! What’s this Bloomin’ Uterus business?!? 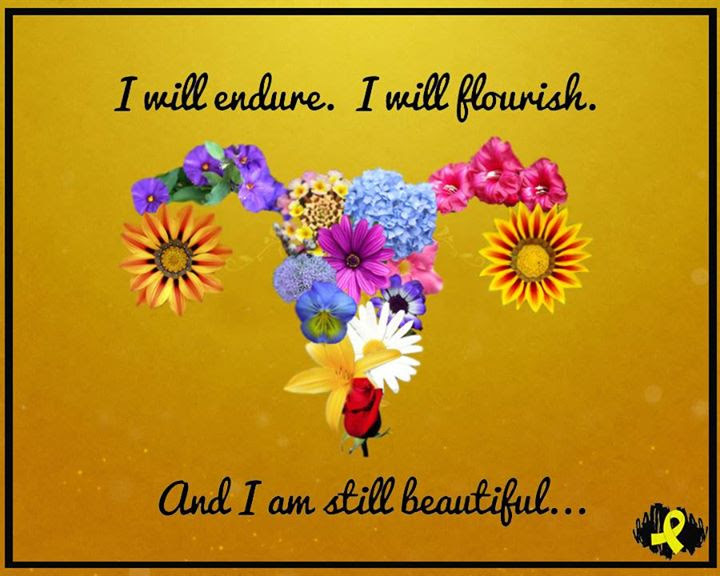 My nurse once described Endometriosis like crab grass…it just lives there and grows and grows and grows, despite how much you cut it out. So I felt disgusting and gross on the inside…until I created the Bloomin’ Uterus! 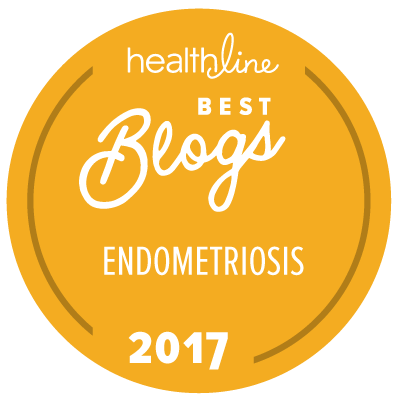 A fun coping mechanism, and spreading Endometriosis Awareness along the way. The buttons project been a huge hit! Not only with women who are suffering from Endometriosis, but also among their friends and families. May this become a badge of courage, an honor to wear. 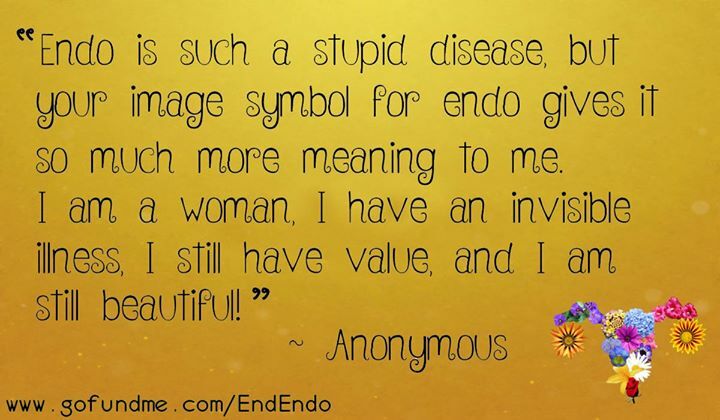 It’s been an incredible bonding experience for me and my fellow Endo Sisters. And it has taken my breath away. One Endo Sister’s words summed up exactly how I feel about this entire project. Bloomin’ Uterus buttons touching lives and hearts. Reblogged this on Bloomin' Uterus. I live in San Antonio Texas. Any walks in the area?